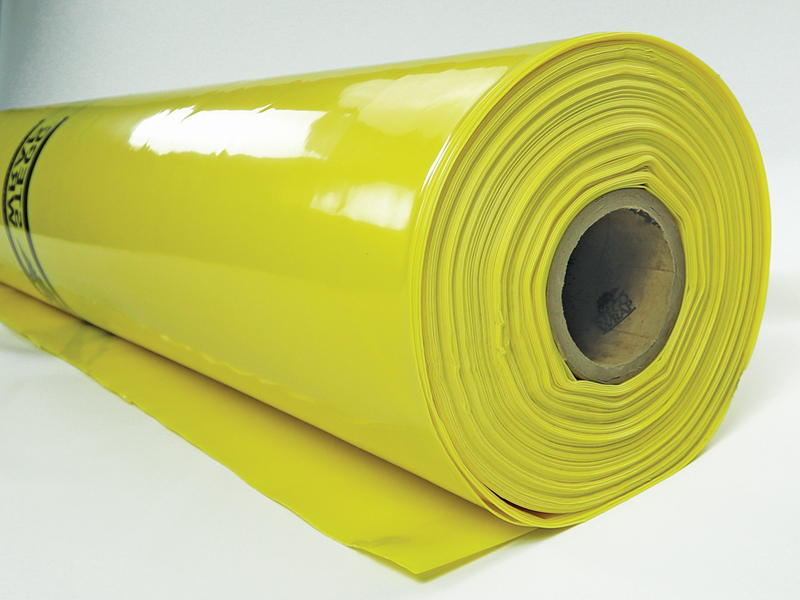 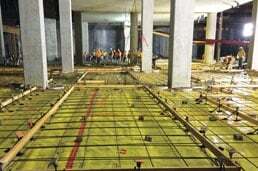 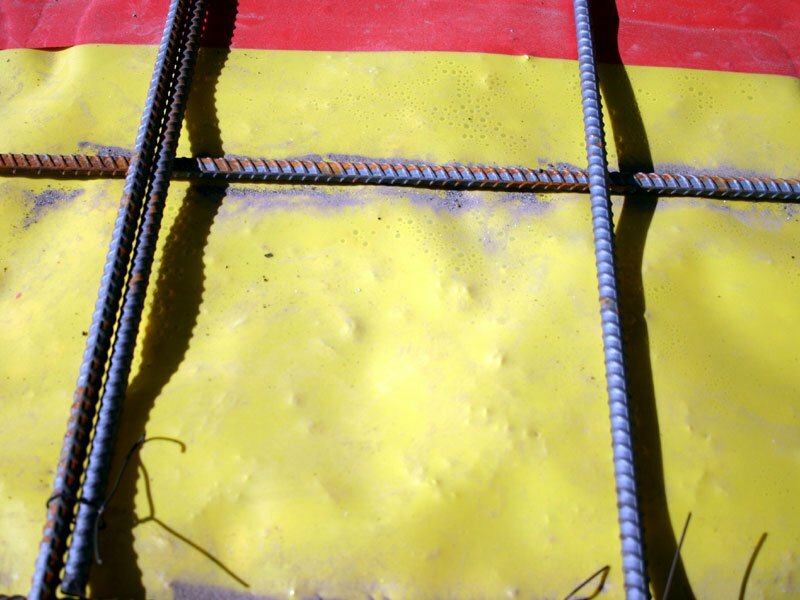 USES: Stego Wrap Vapor Barrier is used as a below-slab vapor barrier. 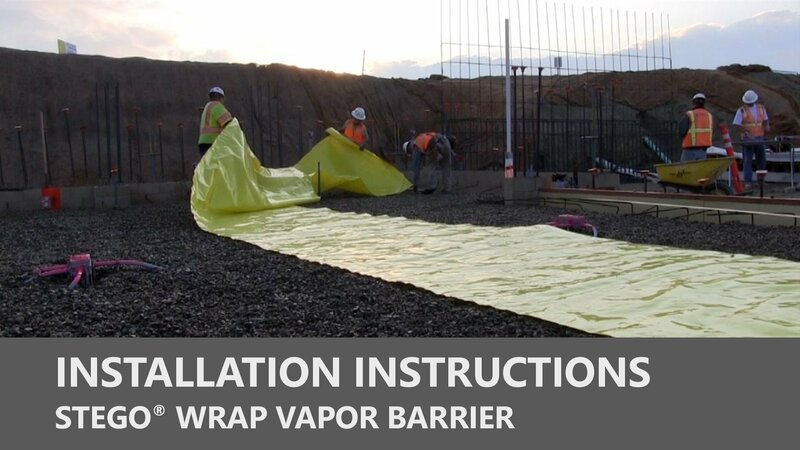 COMPOSITION: Stego Wrap Vapor Barrier is a multi-layer plastic extrusion manufactured with only high grade prime, virgin, polyolefin resins. 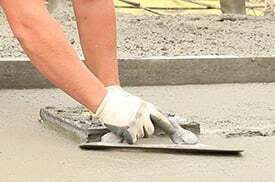 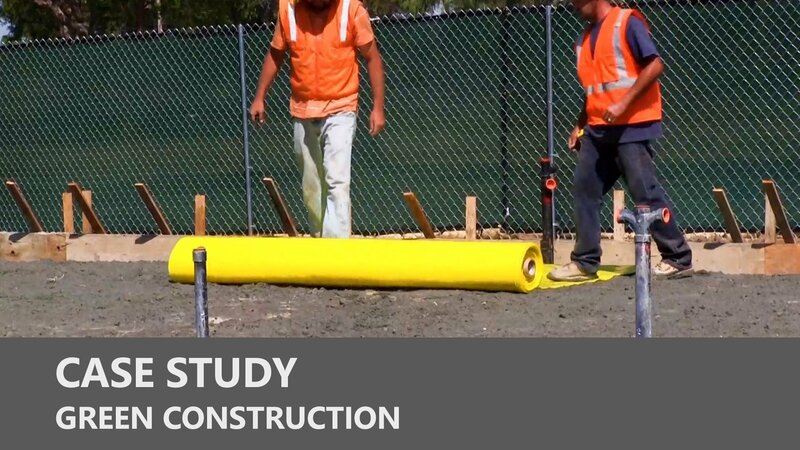 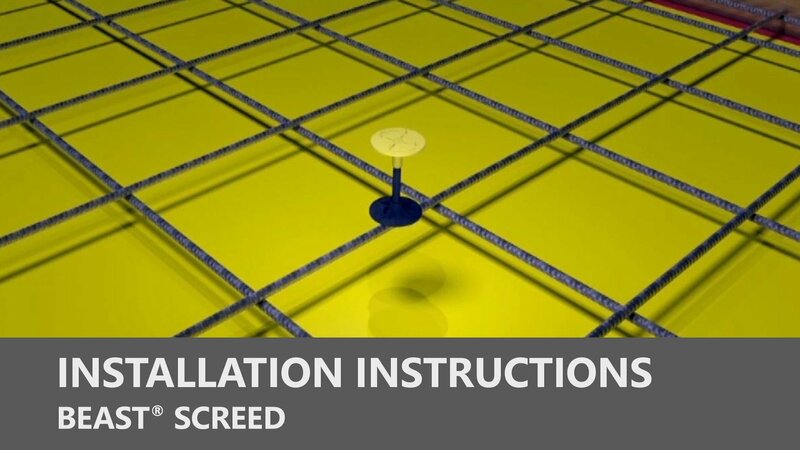 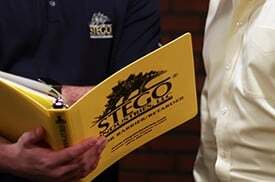 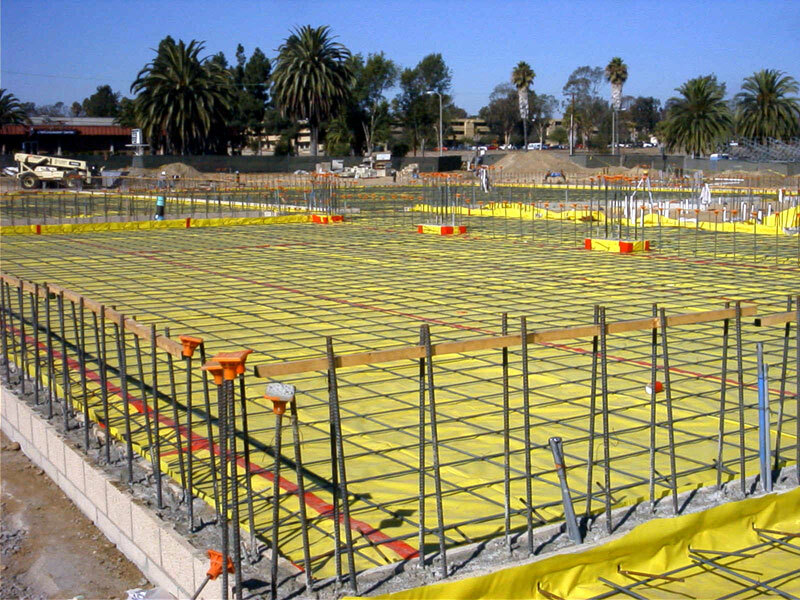 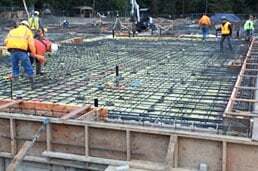 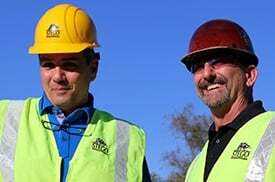 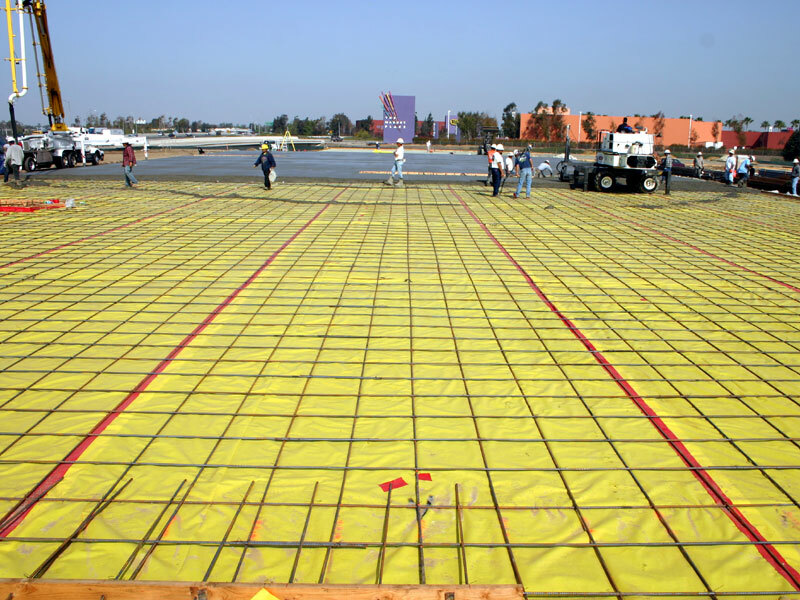 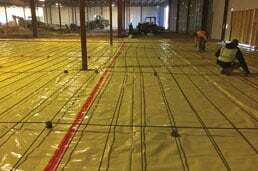 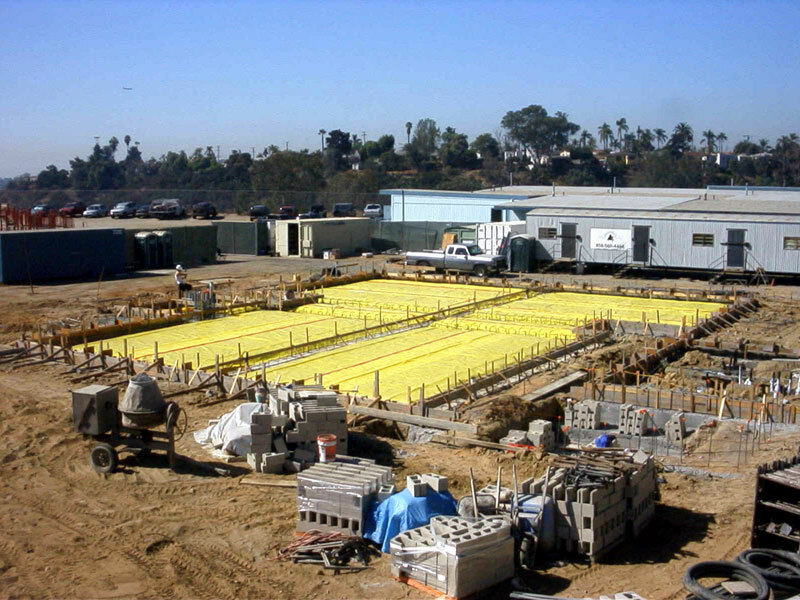 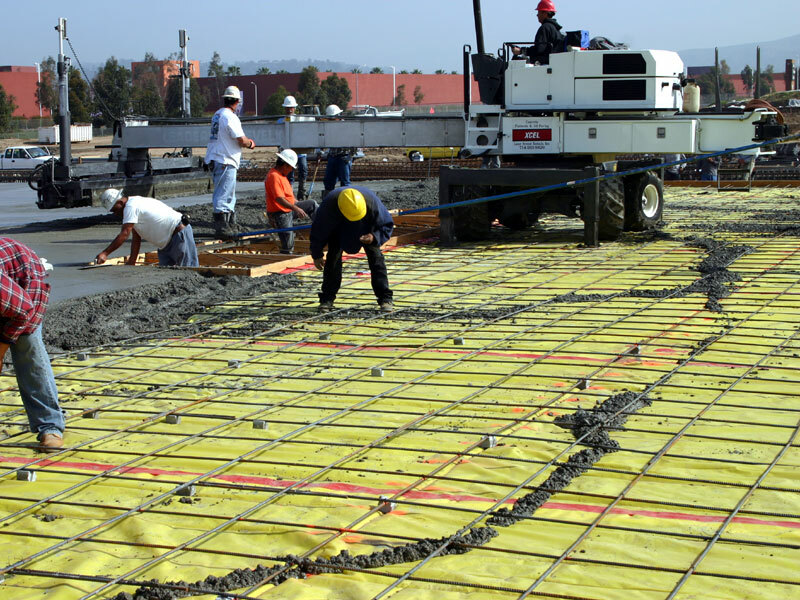 ENVIRONMENTAL FACTORS: Stego Wrap Vapor Barrier can be used in systems for the control of soil gases (radon, methane), soil poisons (oil by-products) and sulfates.